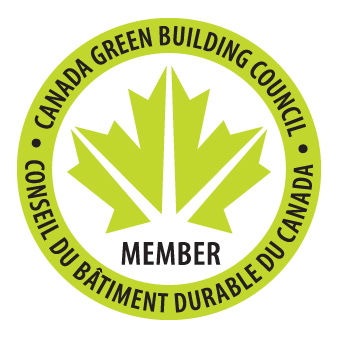 Awards - Holz100 Canada Inc.
"Lead and accelerate the transformation to high-performing, healthy green buildings, homes and communities throughout Canada". 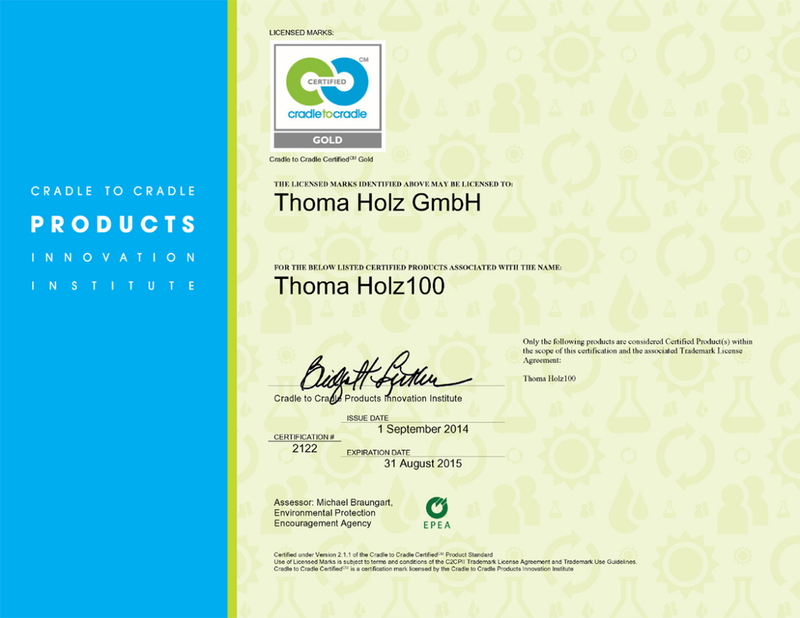 ​The cradle-to-cradle principle aims to achieve an economic cycle that is completely free of waste. 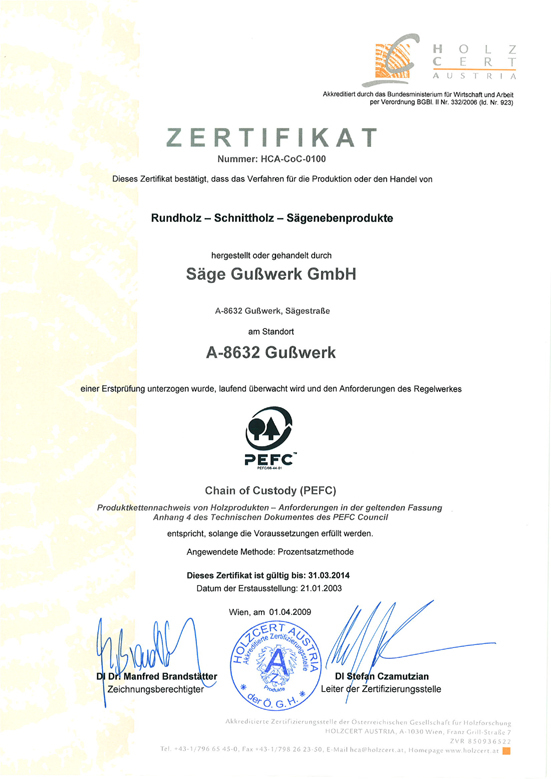 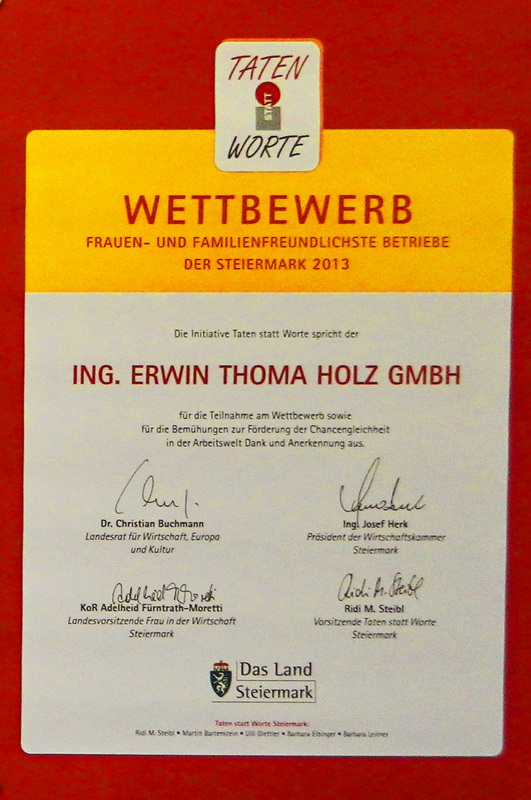 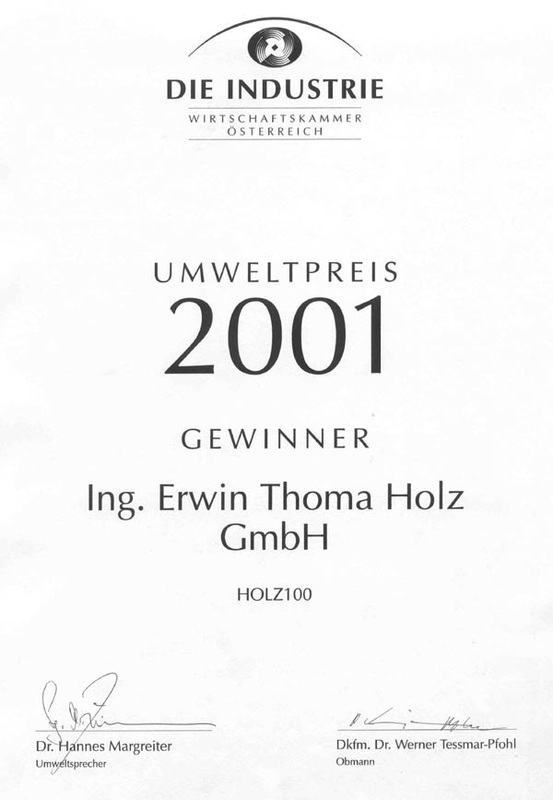 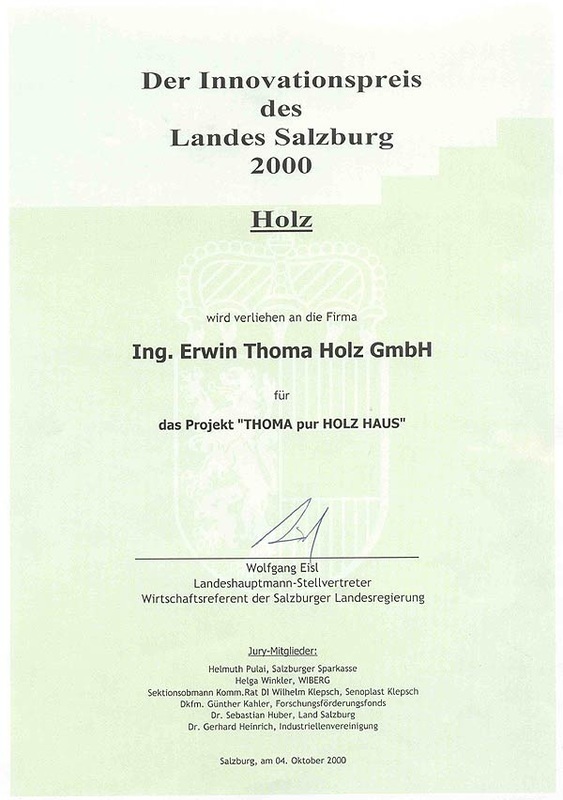 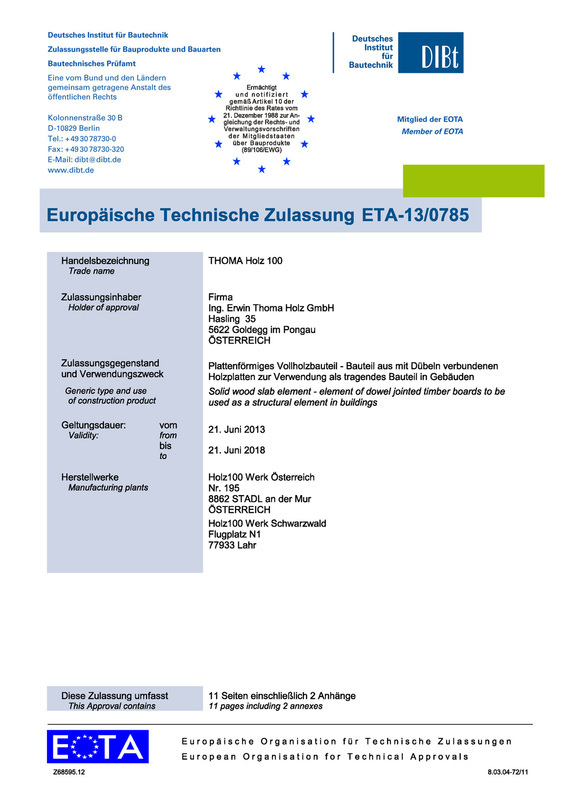 ​Holz100 is the only building material in the world that has the Cradle to Cradle certification in gold. 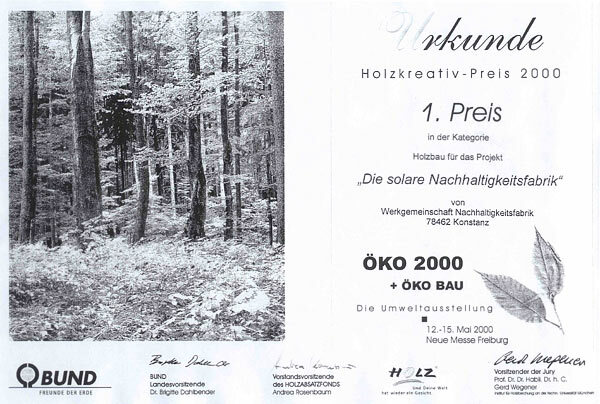 Holz100 is made of PEFC certified wood from sustainable forestry. 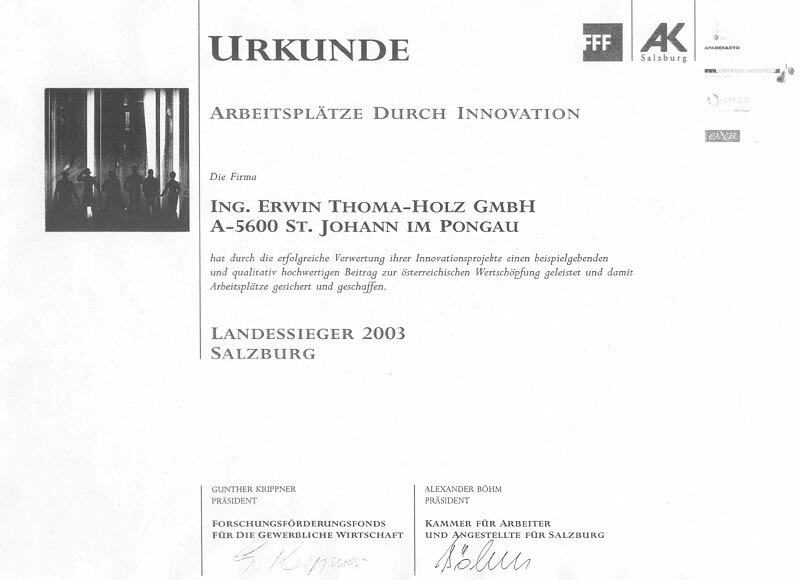 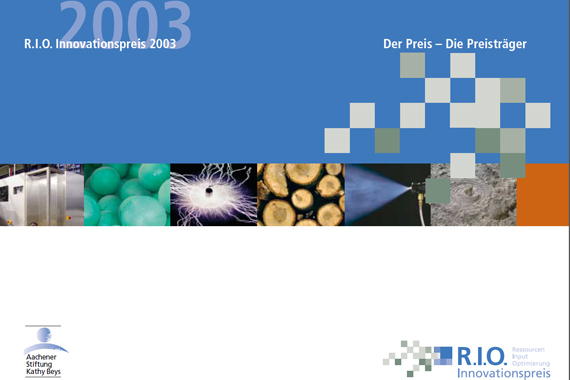 ​see here a chronology of our success.